Reprinted from the October 2003 newsletter. Written by Rudy Stadlberger, one of the founders of DSE, as told to Pat Cunneen. I first met Walter (Stack) at a handball tournament at the South End (Rowing Club) around 1962. He was trying to find people to run with him. In both the SERC (South End Rowing Club) and the Dolphin Club, he was the only runner that I knew. John Boitana and I started to run with him from time to time. In the summer of 1965 he asked John and I to a meeting at Mike Lyons’ house for the purpose of starting a family running club. Mike and Walt belonged to the Dolphin Club, and John and I to the SERC. We met at 6pm and stayed to 11pm. Walt led the meeting. He was interested in forming a running club that for the first time would include women and children. Mike Lyons, a high school teacher, was to put out a one-page newsletter. John and I were to push running at the SERC. Walt was to continue working on Dolphin club members and running in general. We decided to have several runs that started in front of the (Dolphin) club. They were: Muni Pier, Ferry Building, Hyde Street (to California Street and back), and a two person relay to Fort Point and back. 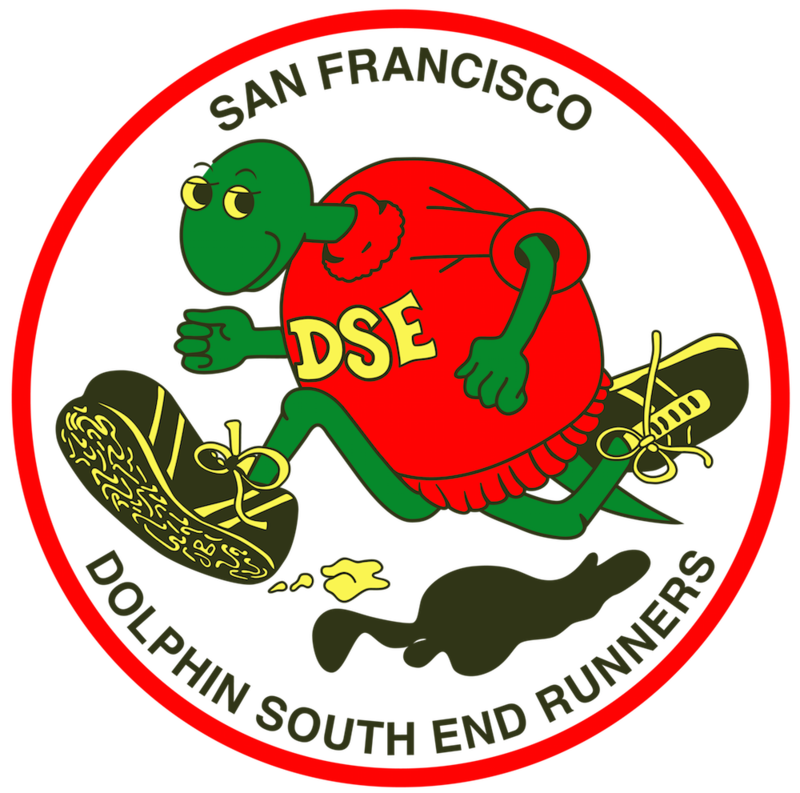 Later on we added the Twin Peaks Run, Ocean Beach, and the Daly City Hill Run. On our first run, Walt talked three women into running with us – Lucille Boitana, Diane Major, and Bonnie Parent. This was a real breakthrough. During one five-hour meeting, Mike supplied us with Walt’s favorite drink – whiskey and Coca-Cola. We left the meeting feeling pretty good! I must say again that Walter was the leader. Note: Rudy is in the Northern California Handball Hall of Fame and still plays the game a couple of times a week at the SERC.